3) I would have much preferred to find a Jumanji board. 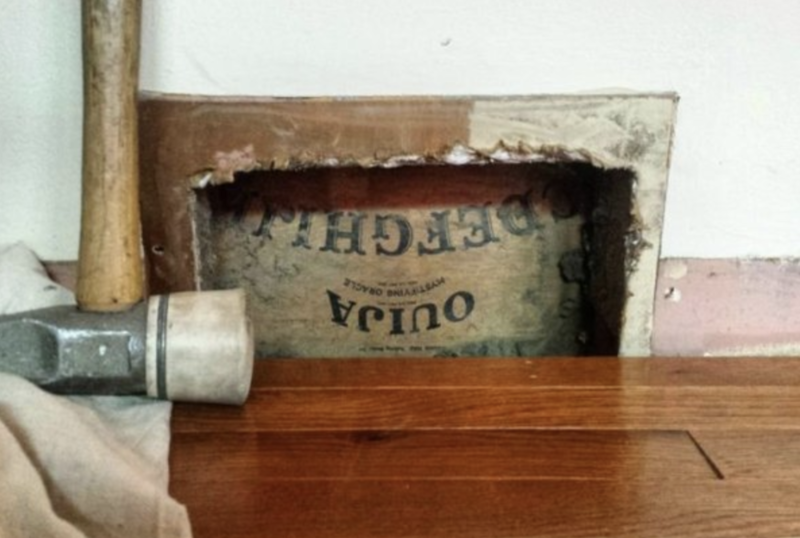 “I found a Ouija board behind a heating vent”. 10) This old baby stroller looks not at all haunted. 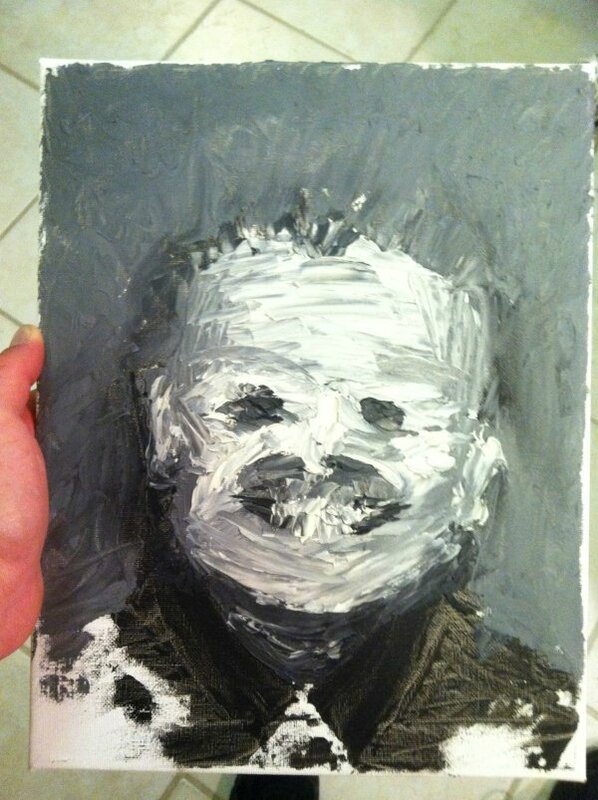 “I should never have opened the attic”. For even more creepy finds, check out the full list “25 Creepy Things People Found in Their Homes” at eBaum’s World! What creepy items have you accidentally discovered (and maybe wished you hadn’t!)? Share with us in the comments!